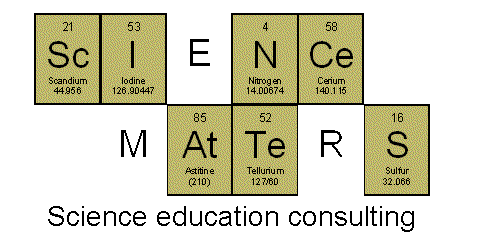 Science Matters: Rate of Reaction: How Does Surface Area Affect the Rate of Reaction? 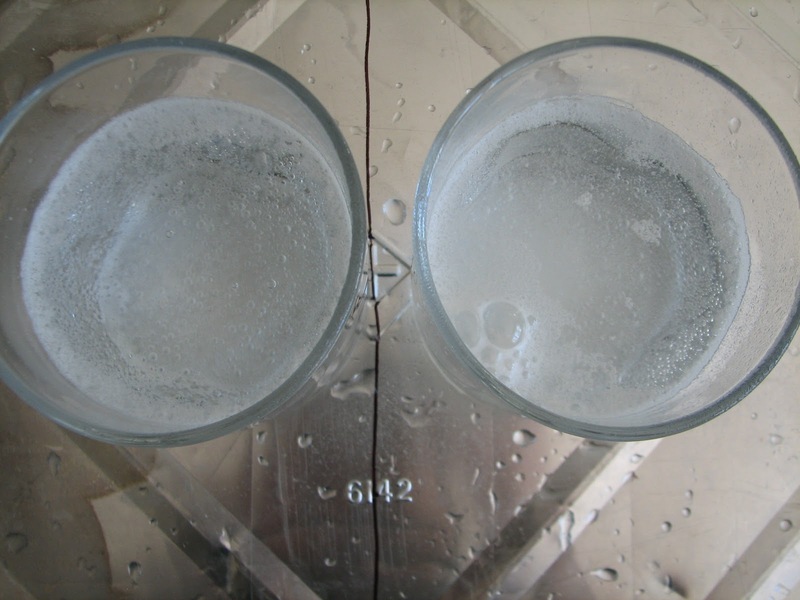 Rate of Reaction: How Does Surface Area Affect the Rate of Reaction? The combination of Alka-Seltzer and water produce a chemical reaction. 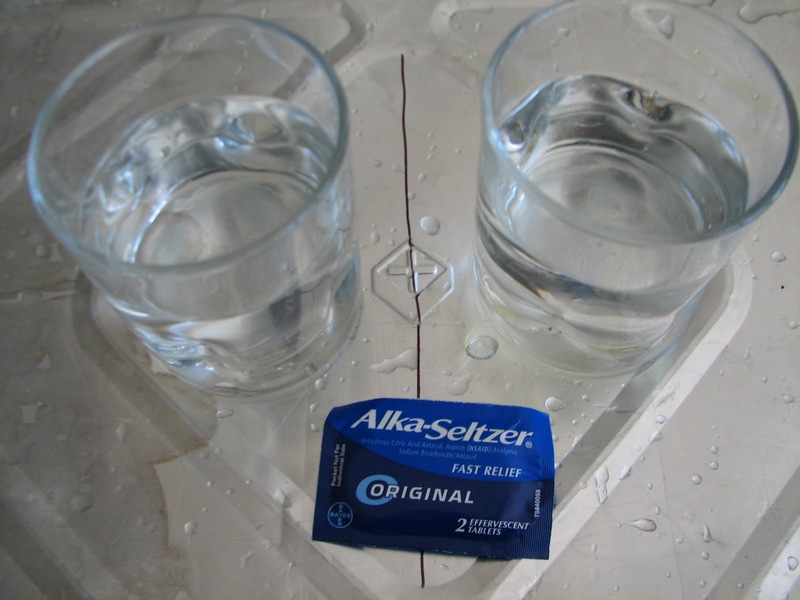 To see how surface area affects the rate at which this reaction takes place, you'll need two Alka-Seltzer tablets and two glasses of water. Keep one of the tablets intact and crush the other tablet (crushing it into an actual powder would be even better than the pieces I've shown here - good chance to break out the mortar and pestle if you've got them). 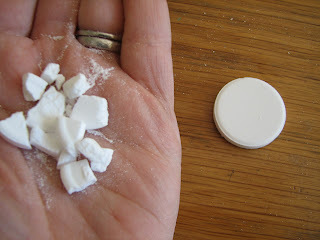 Drop the whole tablet and the crushed tablet into the water (each tablet into its own glass of water) and observe the length of time it takes each reaction to finish.